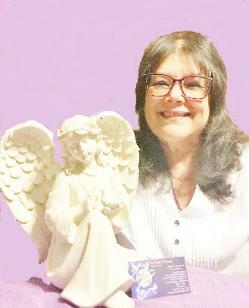 Allis, An Angels Thought, is a Psychic Medium certified by the Montclair Metaphysical Center. 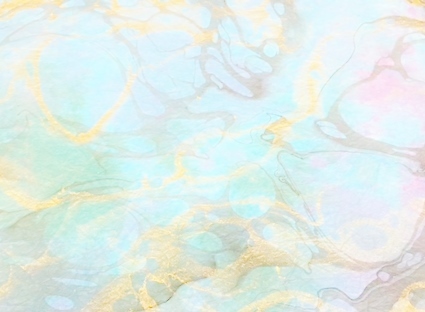 During a private reading Allis connects you with your loved ones who have crossed over. where message/s of peace and Divine Love are expressed. replaced with love joy and peace. Along with my partner John Taylor we created Divine Intervention. earthbound spirits (if applicable) in a compassionate manner. © Copyright 2016 WeHealTogether.com No reproduction without permission.